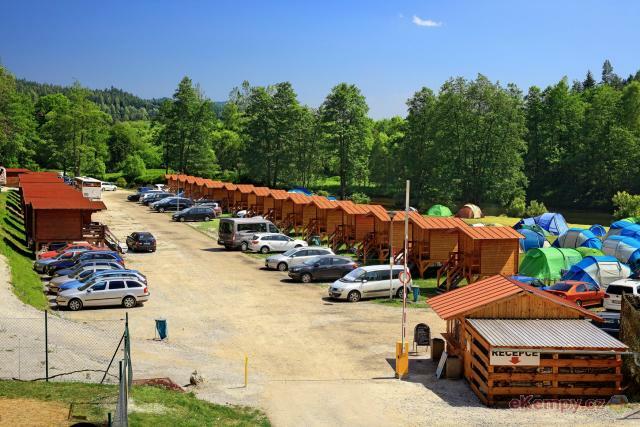 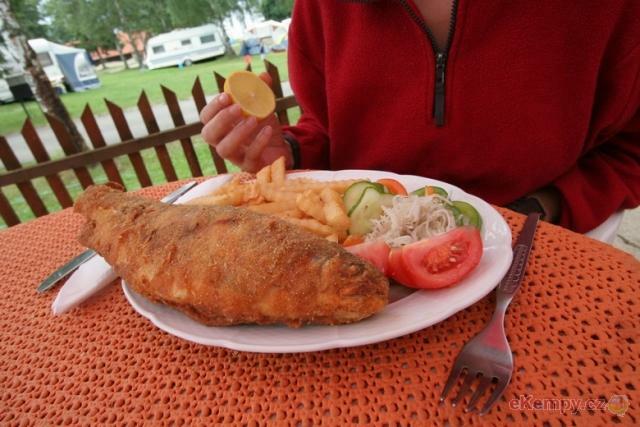 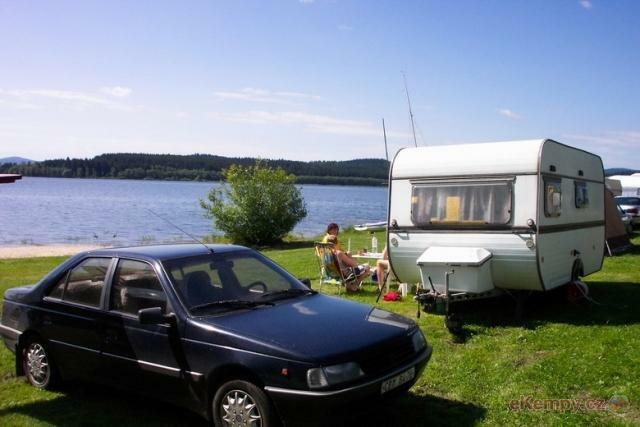 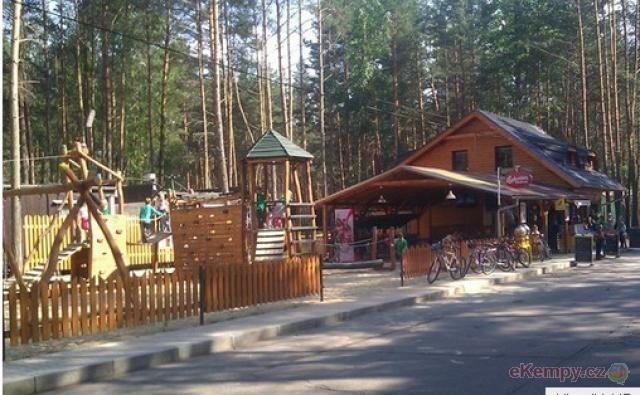 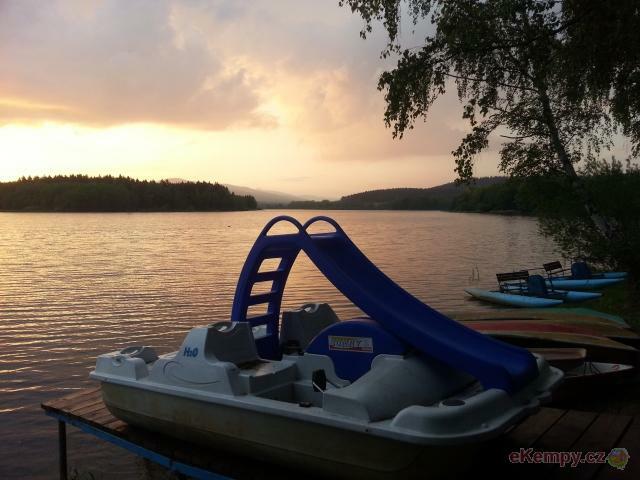 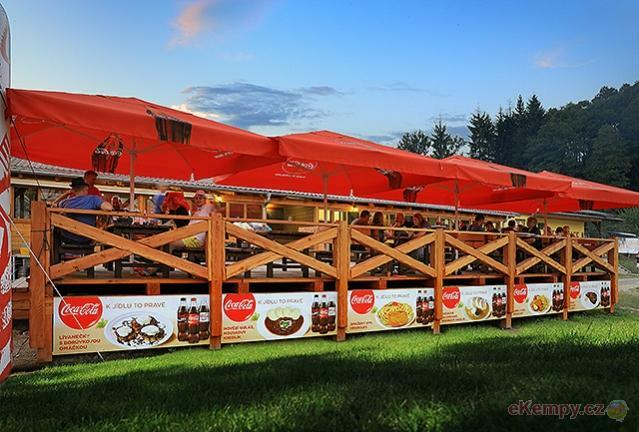 Car camp Olšina *** is situated along lake Lipno close to the National Park Šumava. 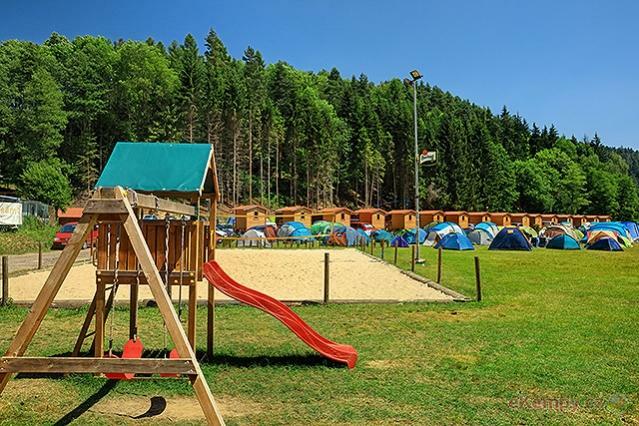 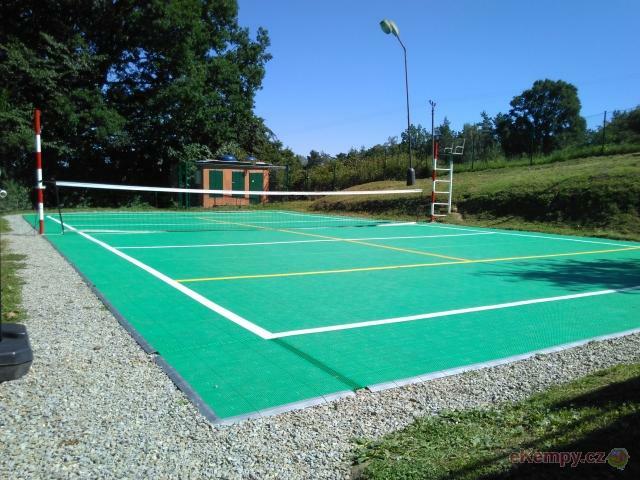 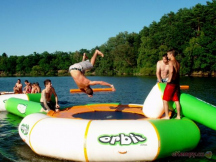 Beautiful nature and many services of the camp site are perfec.. 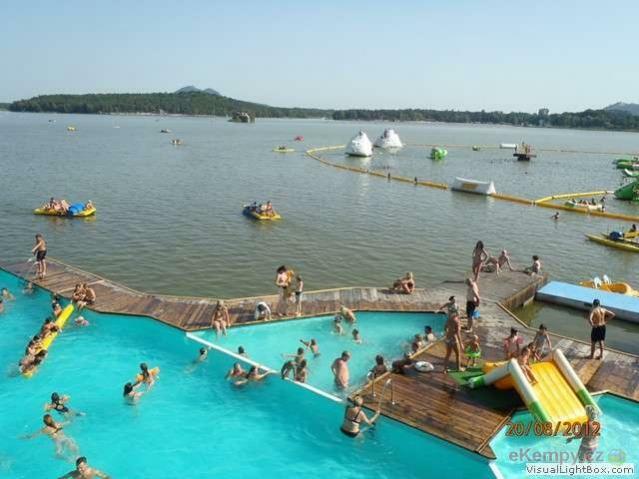 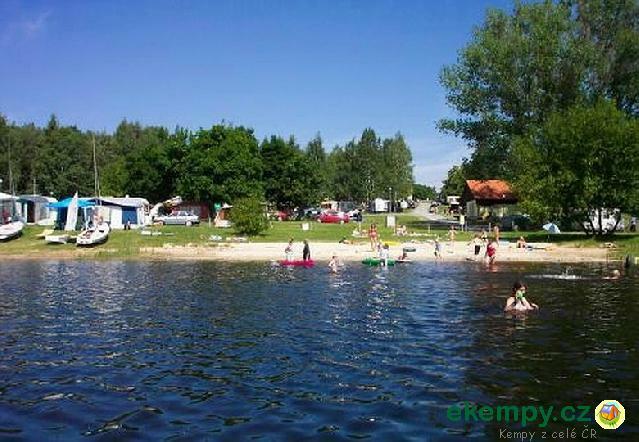 Camping Vranovská pláž is one of the resorts and attractive places on dam Vranovská přehrada. 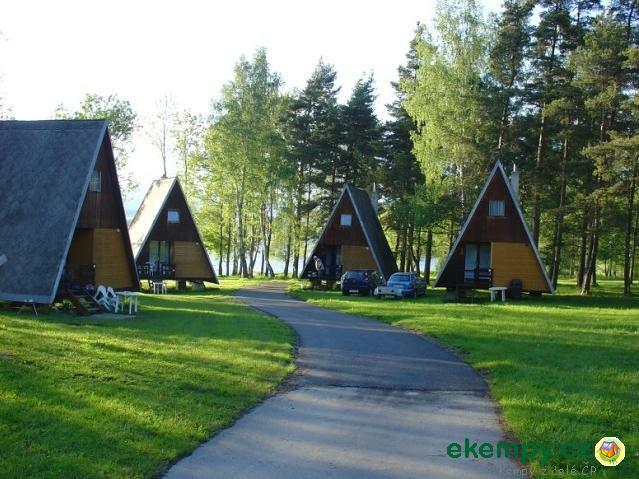 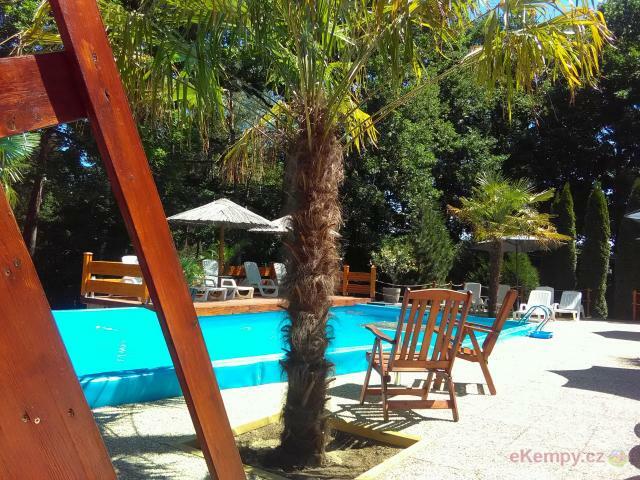 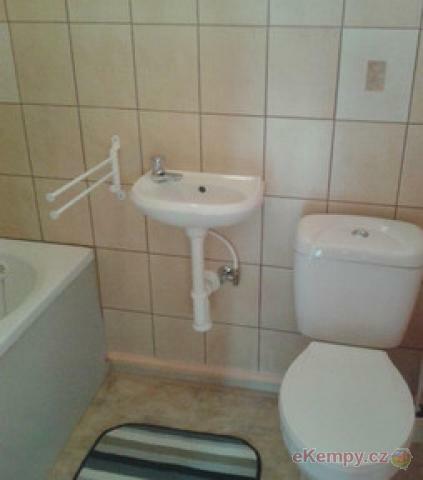 It offers various types of accommodation ranging fro.. 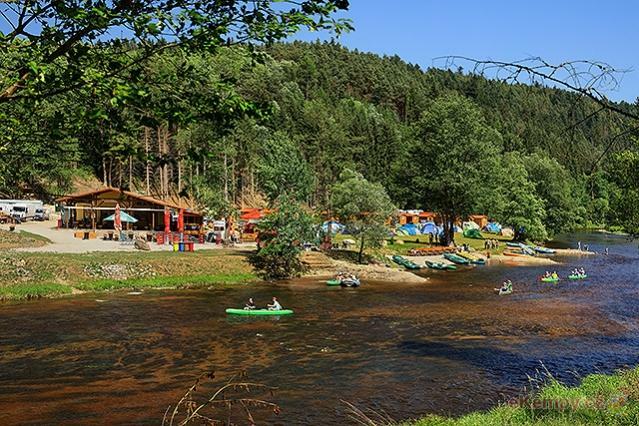 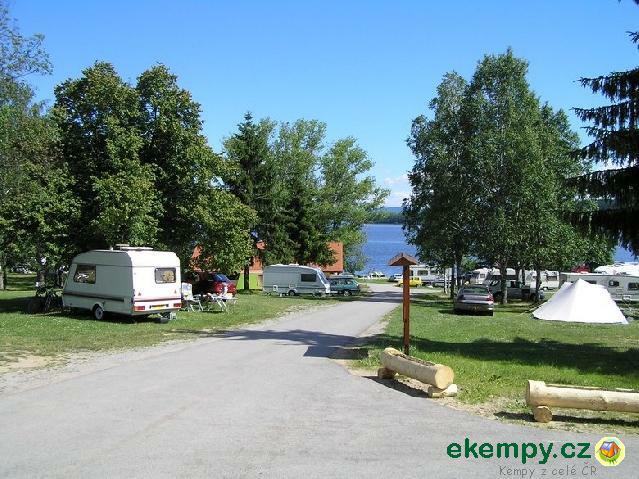 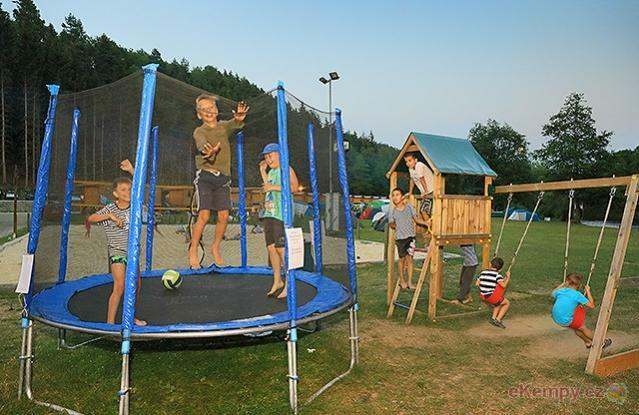 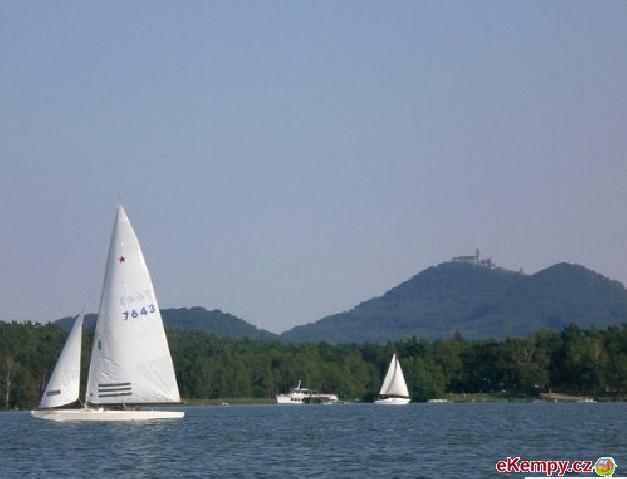 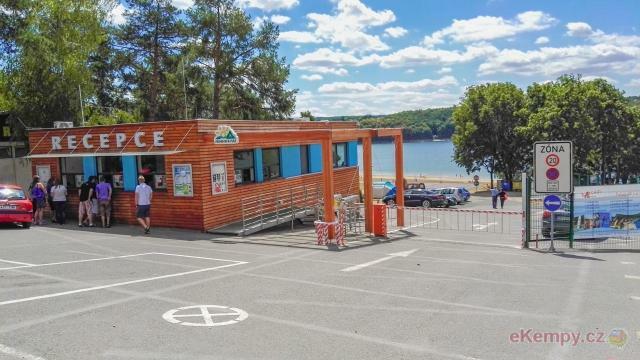 Camping site Jenišov is situated in a picturesque countryside on a bank of dam Lipno, about 1,5km from village Horní Planá. 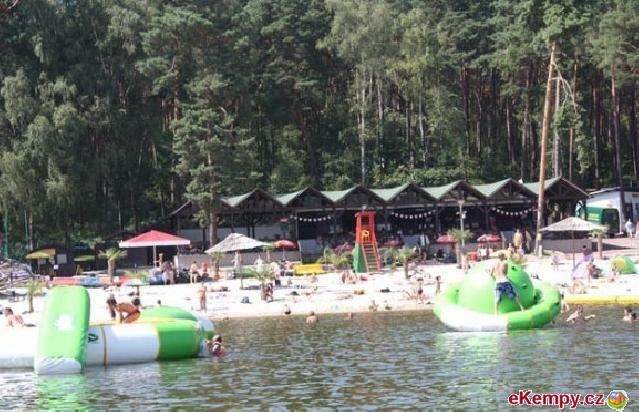 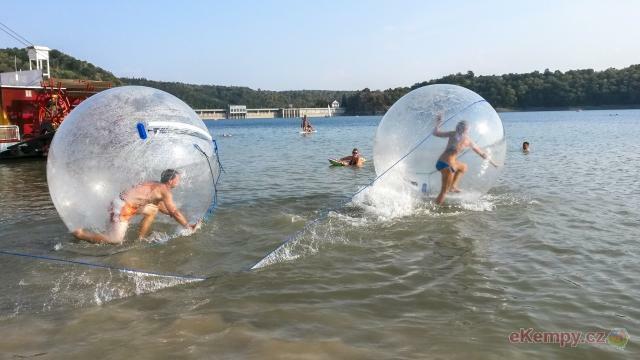 Holidays suitable for .. 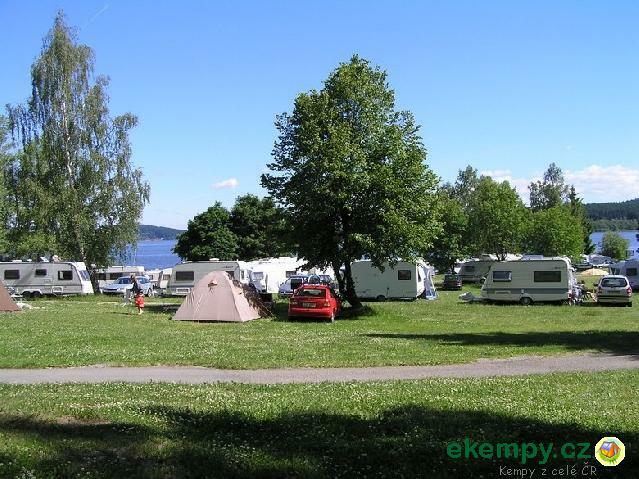 The camp is located appr. 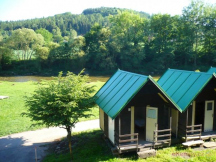 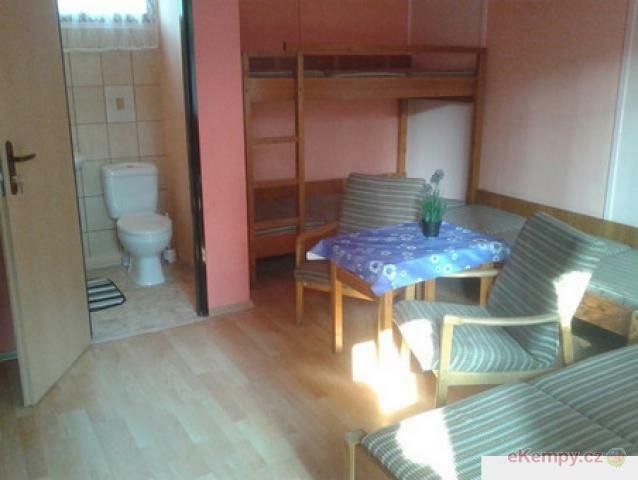 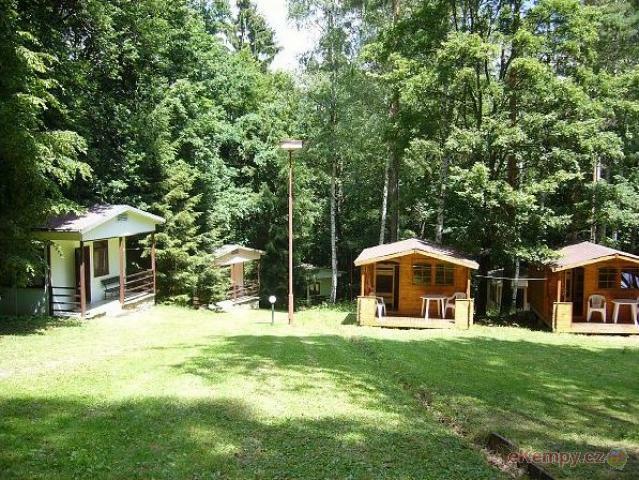 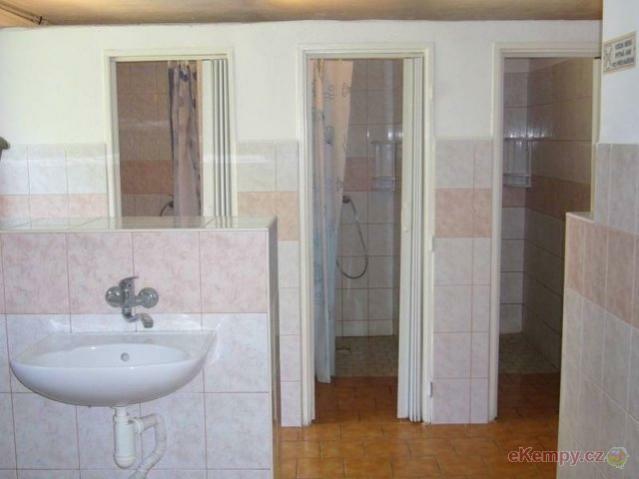 10 km from Český Krumlov, its area is 1,7 ha, it is smoothly built into the surrounding countryside and thus, with a riv..